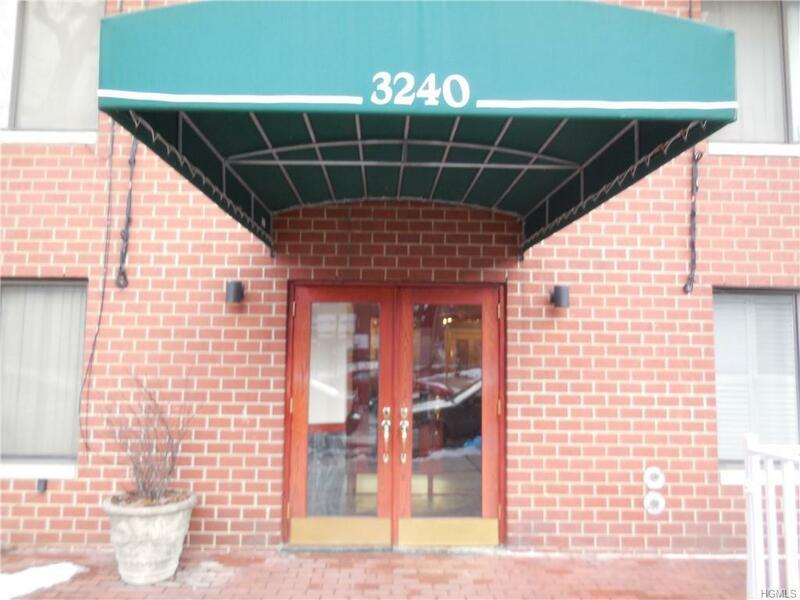 Spacious 3-bedroom 3-bath 3-balcony condo located in a mid-rise elevator building. Just pack your personals and move in. 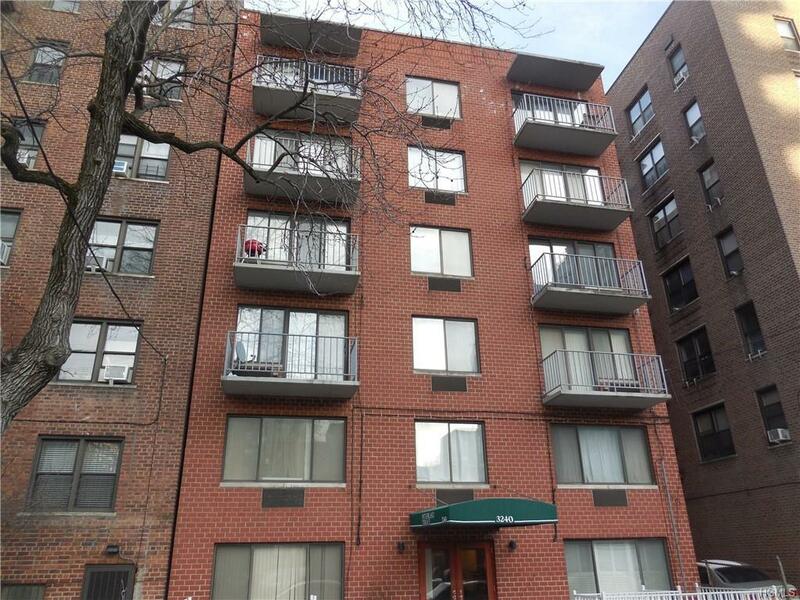 Condo located in the sought after Riverdale section of the Bronx. 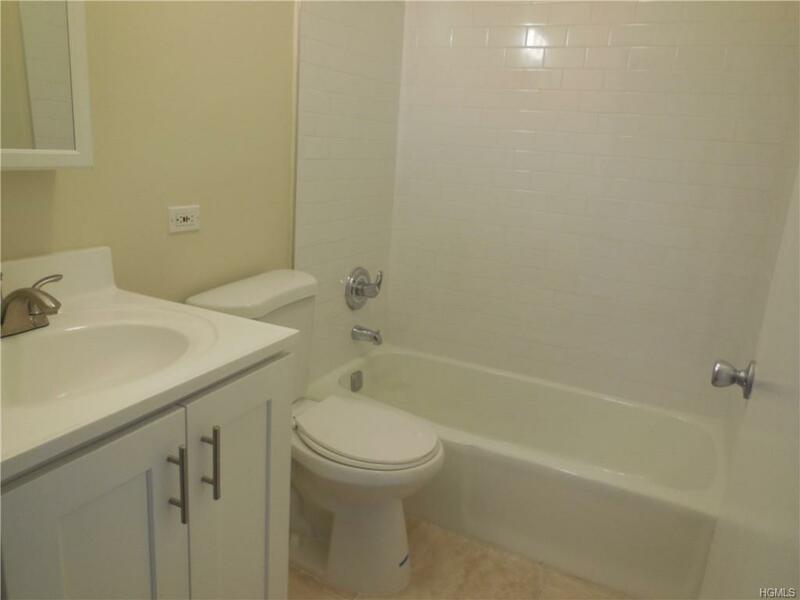 All necessary amenities are located in close proximity. 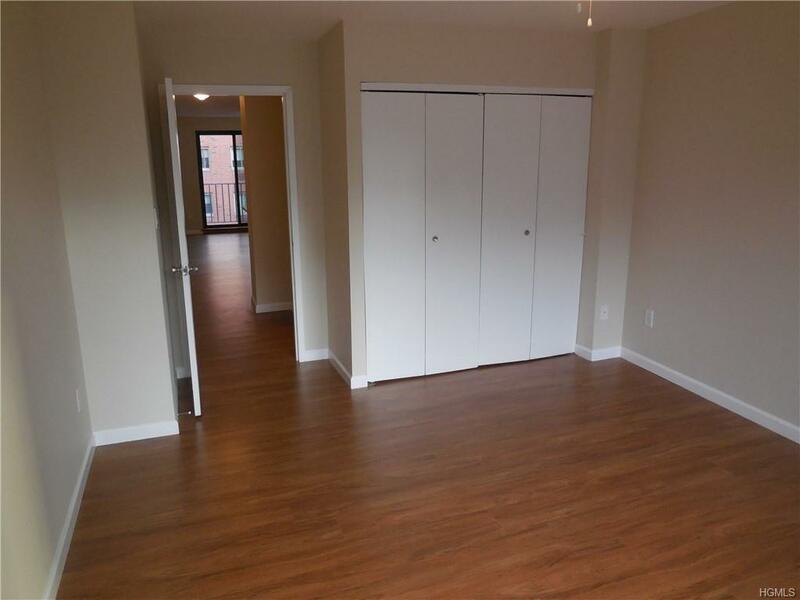 Don't miss this opportunity to live comfortably in Riverdale.